Tighten, Contour + Lift Sagging Skin On A Muscular Level. Unlike other skin lifting treatments such as thread lifts, dermal fillers, and anti-wrinkle injections, Ultrasound Therapy does not involve injections – it bypasses superficial skin by delivering precisely focused beams of ultrasound energy at three different depths in the skin’s layers. This technology is micro and macro focused ultrasound that precisely targets the SMAS layer in the skin – the layer that surgeons pull back when doing a facelift—causing new collagen stimulation, providing long-term tightening of the skin. The body’s natural wound healing response results in the formation of new collagen which leads to a long term tightening of the skin. 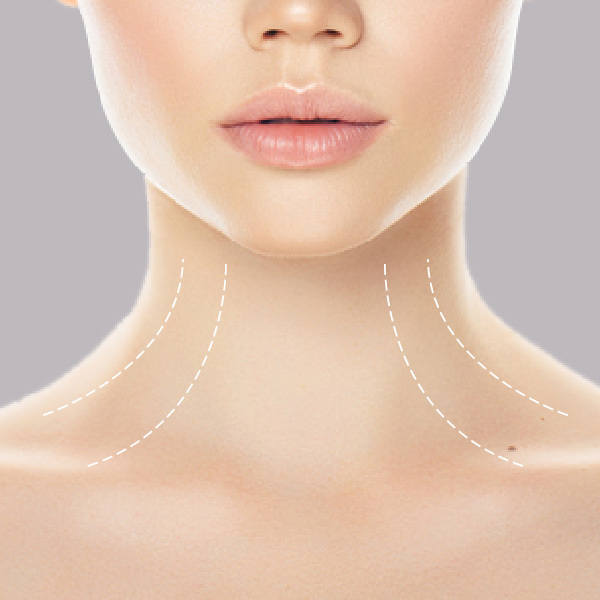 Results from ultrasound skin tightening are instant and progressive, meaning you will continue to see improvements for up to 6 months post treatment. Micro and macro ultrasound energy activates the skin regenerative process, through tissue contraction, and new collagen production. Over the next few months, gradual tightening occurs, resulting in lifting of the face and tightening of the skin – naturally. Advanced ultrasound works for face lifting, skin tightening, wrinkles, pores, V-line forming, jowl line, cheek, skin tone improvement, and overall laxity improvement. 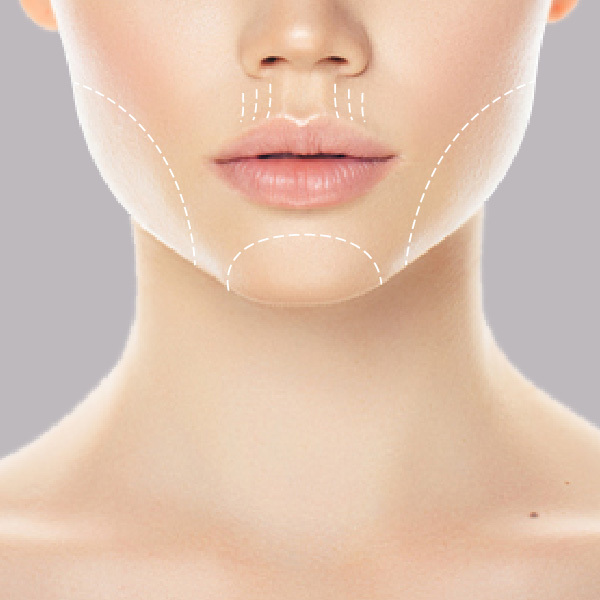 The ultrasound skin tightening treatment involves a 2-phase process. 1st phase: includes the instant contraction of protein fibres in the skin which causes an instant skin tightening. 2nd phase: is via collagen stimulation which occurs up to 3 - 6 months post-treatment. As new collagen forms, the skin is more plump, tighter and wrinkles are reduced. This treatment works on the deepests layer of the skin to help strengthen, tighten but more importantly lift and contour the skin and profile. Skin toning and tightening can be performed on the lower face, neck, décolletage, arms, buttocks and abdominal area. The number of treatments you need depends on your genetic heritage, skin background, your skin’s current elasticity, and other factors. Who is suitable for Ultrasound Therapy (HIFU)? While Ultrasound Therapy does not replace a surgical facelift, it is a great option for people who are not willing to undergo surgery or do not want any injections to their faces for skin lifting. Ultrasound Therapy will benefit men or women with mild to moderate skin laxity. It is a fantastic age-proofing treatment – when the treatment is started once early signs of ageing occur, it slows down the skin ageing and sagging process, so that we maintain our lifted, youthful contours for as long as possible. Examples of areas that will benefit from include the eyebrows, loose skin on the neck, double chin, and lines and wrinkles on the chest. This treatment works especially well for the double chin, lower face and jowls. During your consult, your therapist will assess your skin and recommend the areas that are suitable for treatment using Ultrasound Therapy. How many treatments of ultrasound therapy (HIFU) skin tightening are recommended? 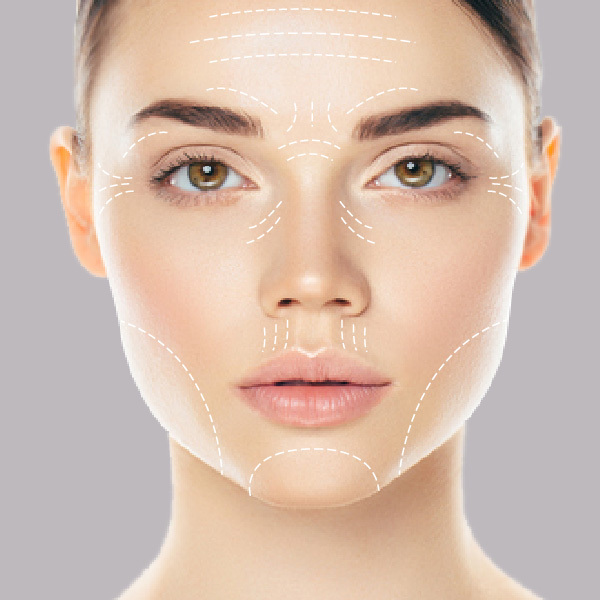 We recommend 2 treatments of skin tightening to begin with, the number of follow up treatments depends on the client and their laxity rating. You will start to notice results immediately after your first treatment, maintenance treatment is required every 12 to 18 months. Ultrasound therapy has been able to deliver some very impressive results for patients. Results can be seen immediately after treatment but most results start approximately 2 to 8 weeks after treatment, with most patients seeing full results 12 weeks post-treatment. Ultrasound therapy results are progressive and continue to improve further over 6 months. Can I combine Ultrasound Therapy (HIFU) with cosmetic injections? Yes, in fact, Ultrasound Therapy works very well with other non-invasive cosmetic treatments such as cosmetic injections as an overall face management solution. It is best for targeting loose skin around the neck, arms, and abdomen area. At Body Sculpting Clinics each treatment can be combined to enable you to target your specific needs and devise a specific and bespoke treatment plan for you ensuring maximum results. How is Ultrasound Therapy different from other skin tightening procedures? Because Ultrasound Therapy targets deep skin layers, it is unlike lasers and radio frequency which usually focuses on superficial layers of the skin in order to treat wrinkles, fine lines or uneven pigmentation. Because these two different target different skin layers, they can be used in conjunction with one another for the ultimate treatment in anti-aging skincare. How is Ultrasound Therapy different from other laser procedures or Thermage? Ultrasound Therapy reaches much deeper into the skin than lasers. Amongst the non-invasive skin treatments, the MMFU reaches the deepest – up to 4.5mm. 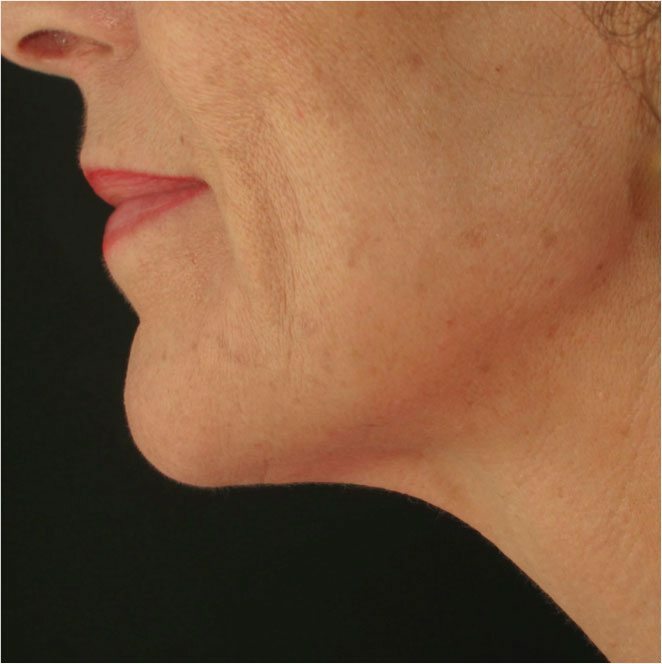 It also reaches deeper than other skin tightening modalities such as Thermage, which uses radiofrequency waves. 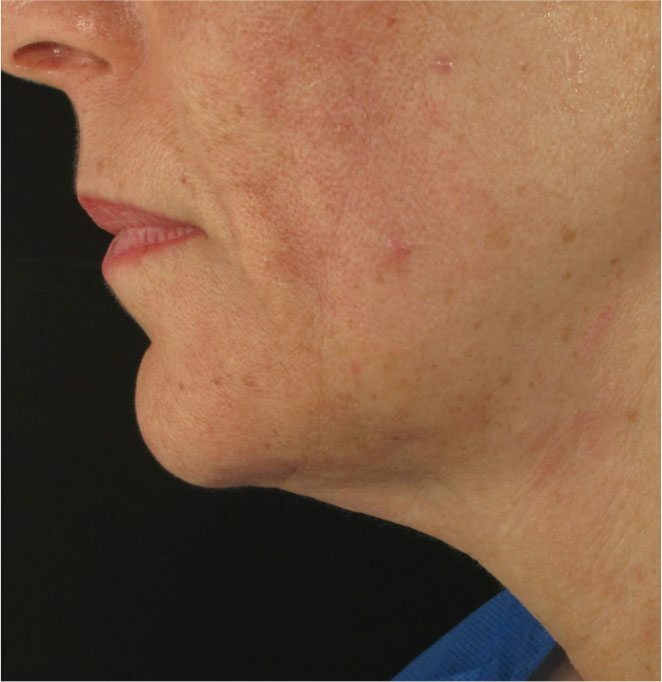 Unlike resurfacing lasers such as carbon dioxide laser resurfacing, MMFU does not break the skin surface – hence, there is no redness and no downtime. There is also minimal risk of pigmentary complications. The HIFU delivery handpiece will be placed on the skin and held there for approximately two minutes, this will be repeated 3 times per treatment area. During treatment, you may feel the warmth of the handpiece, and in some cases, it may be slightly hot and uncomfortable. You may also feel a slight vibration and tingling sensation. This varies per person. Speak to your Body Specialist for your tailored program. A maintenance plan is often recommended with this treatment.